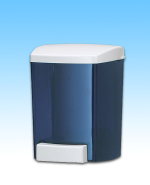 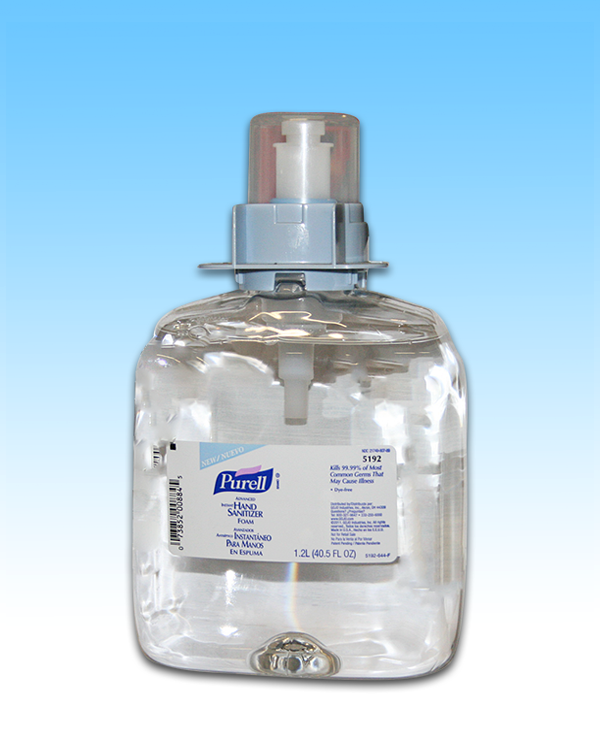 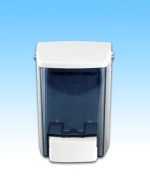 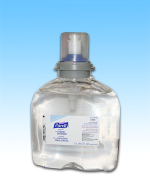 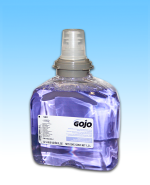 Purell Hand Sanitizer Foam 1200mL. 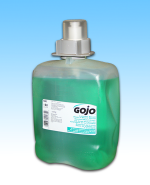 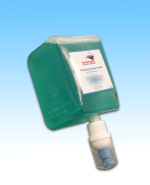 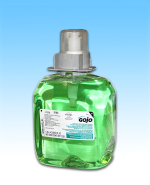 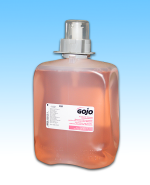 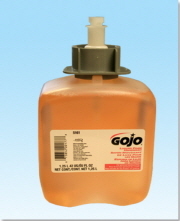 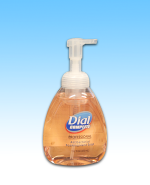 This Professional, Antibacterial Foaming Hand Soap formula kills more germs than any other liquid hand soap. 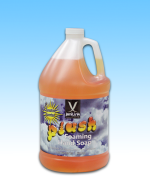 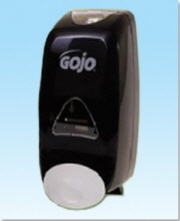 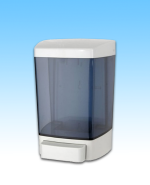 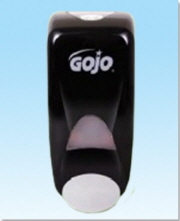 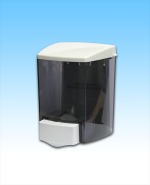 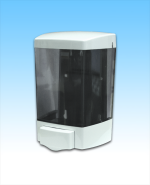 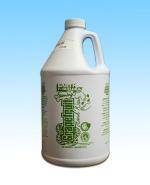 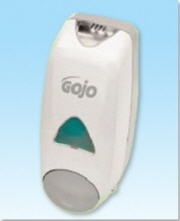 Light and gentle, it foams instantly and rinses cleanly, giving your family and their hands a healthy clean. 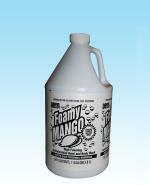 Foam Hand soap has no Dripping Problem at all.